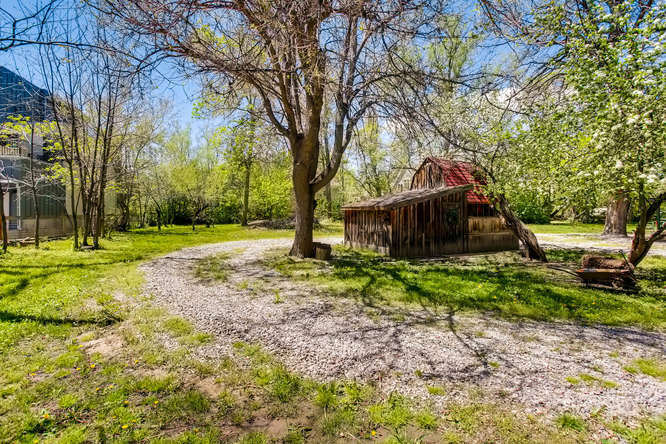 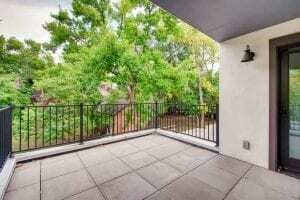 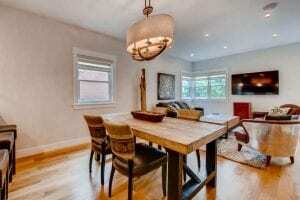 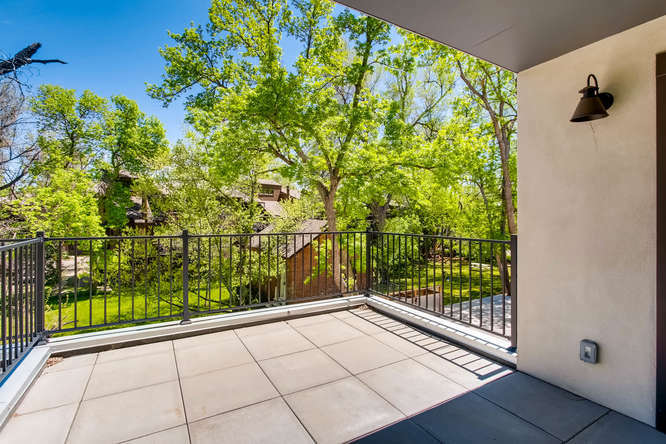 1st resale of one of the coveted “Treehouses” at Walnut Creek! 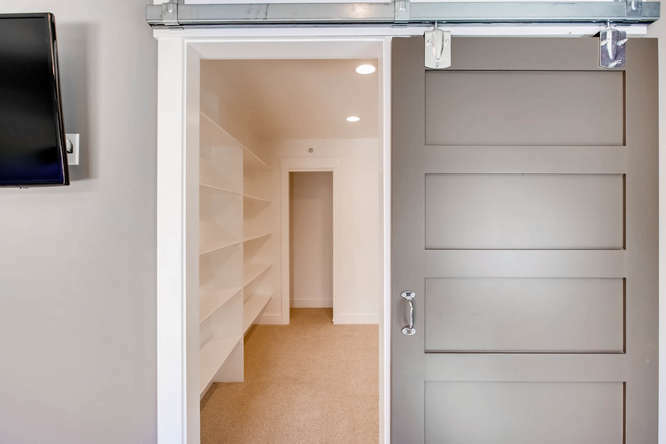 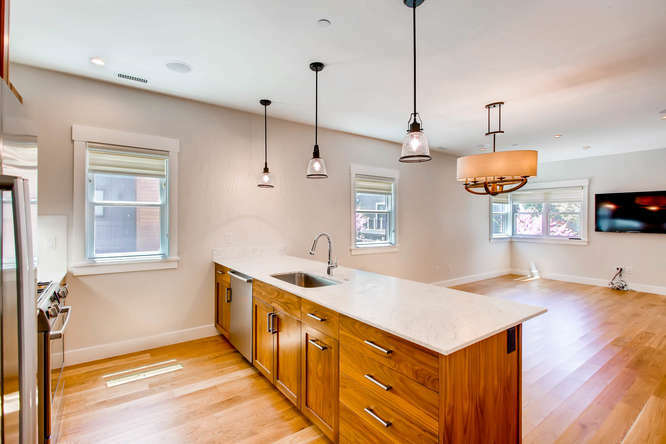 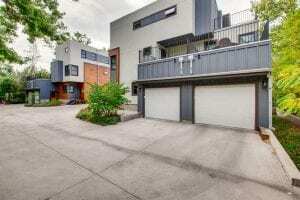 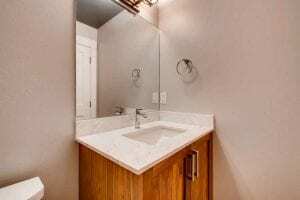 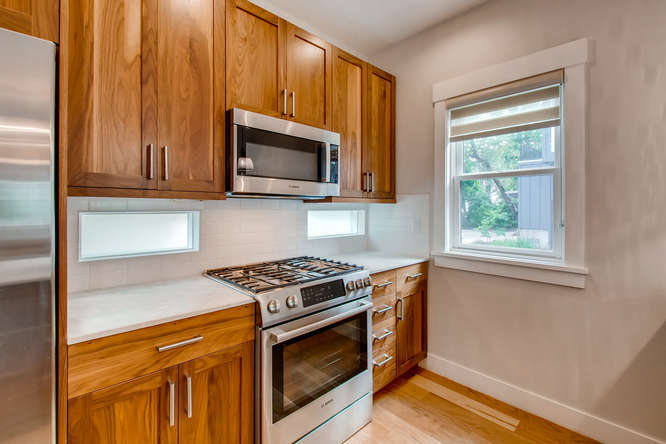 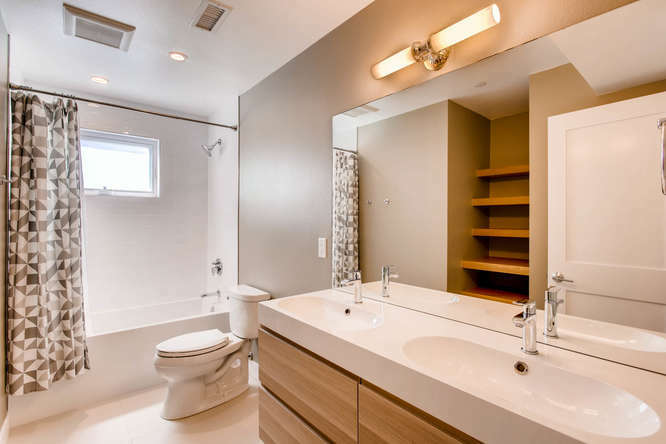 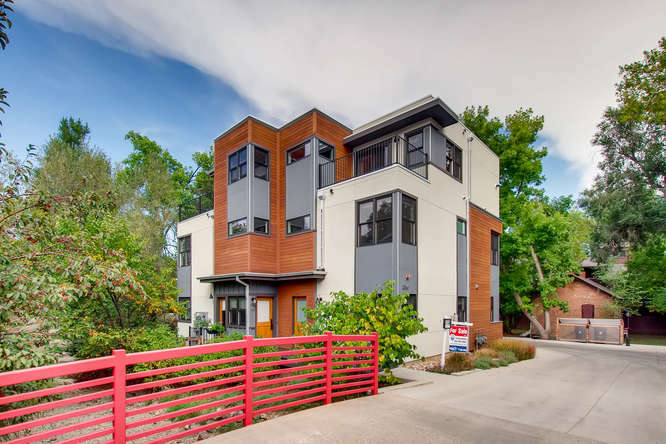 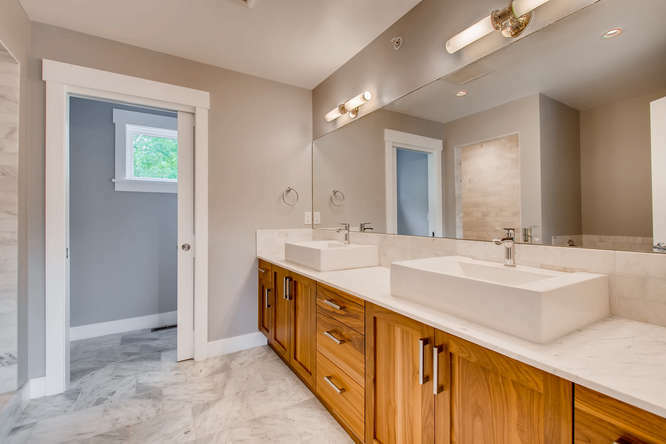 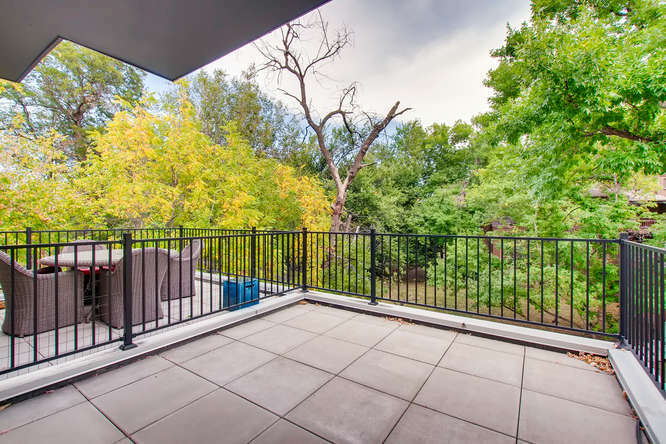 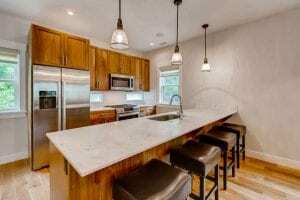 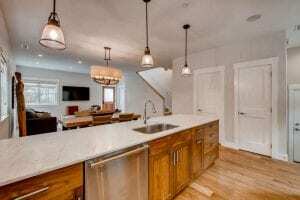 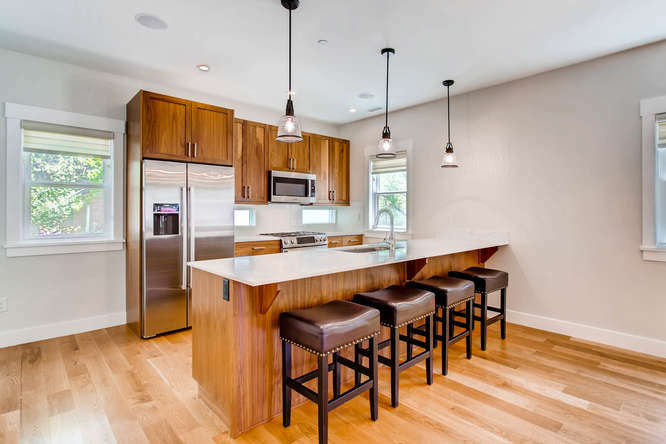 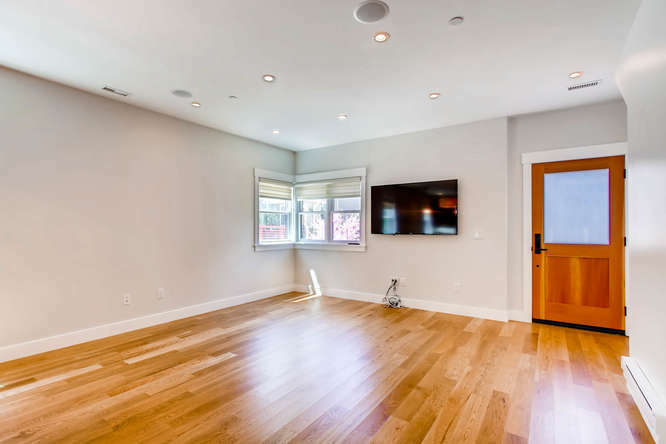 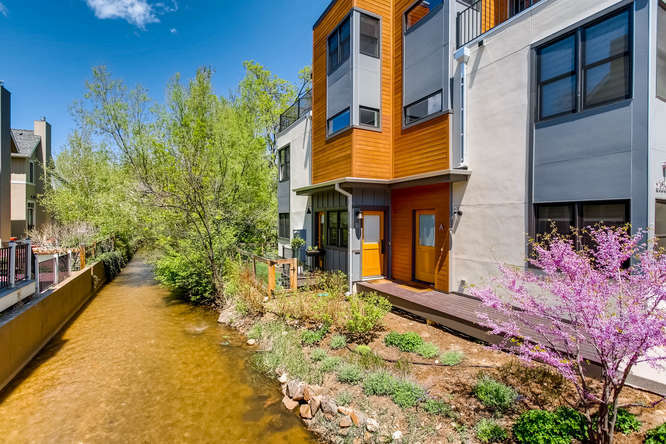 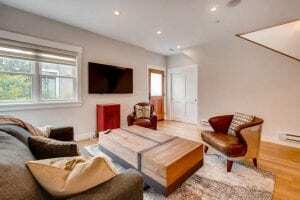 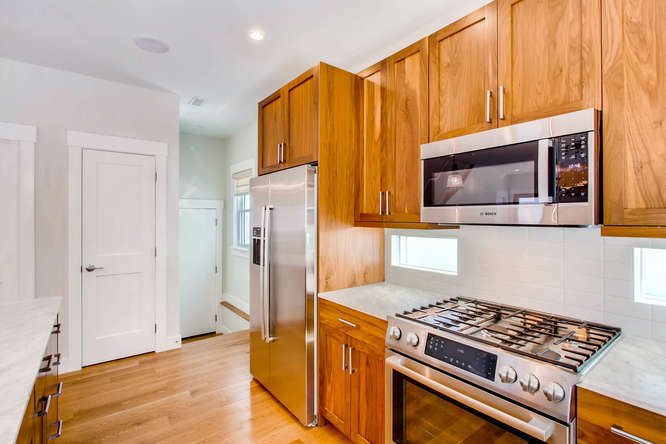 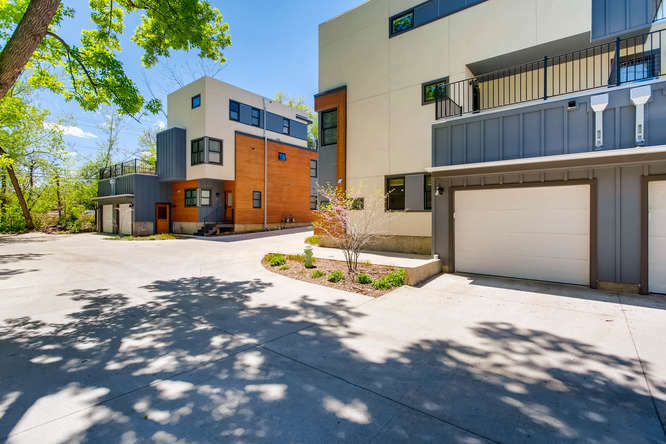 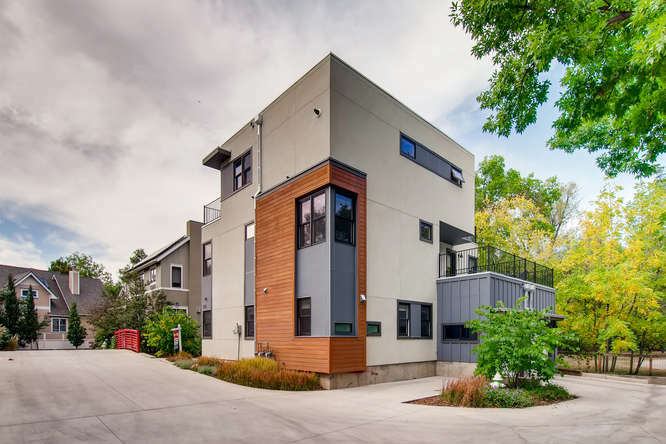 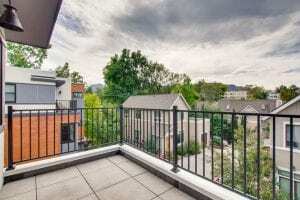 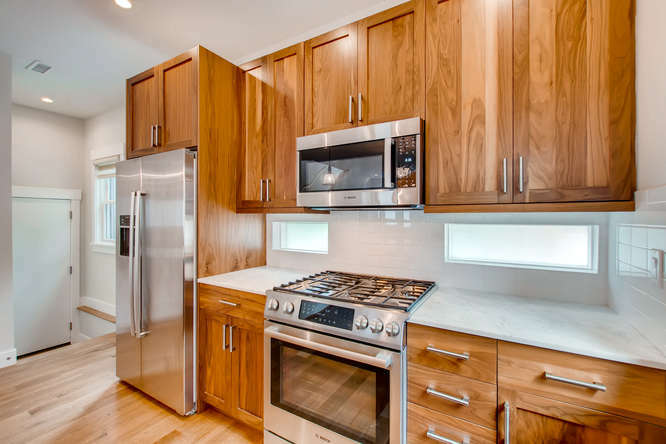 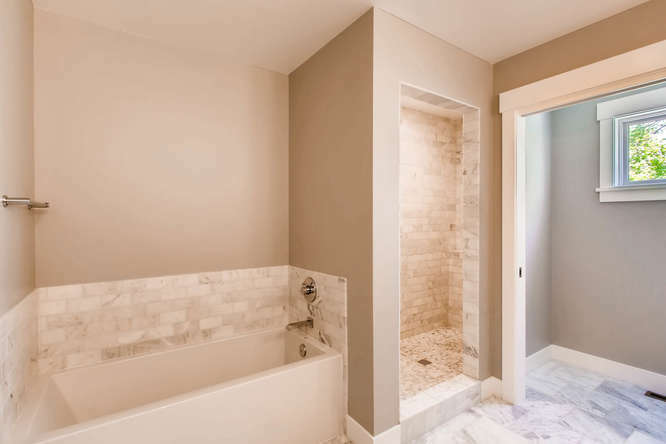 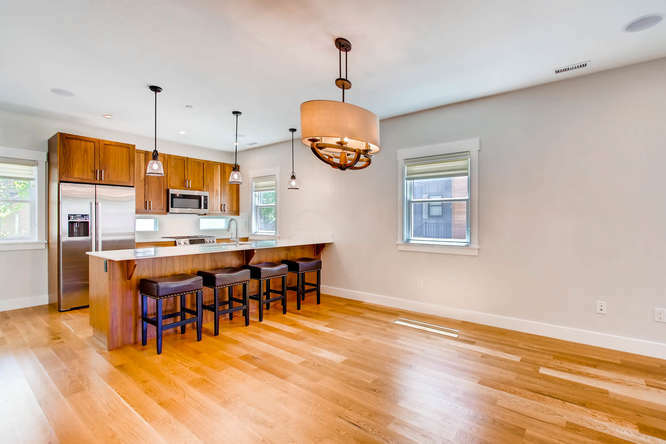 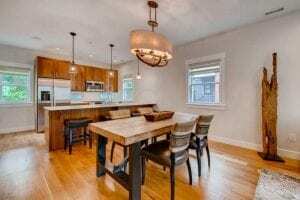 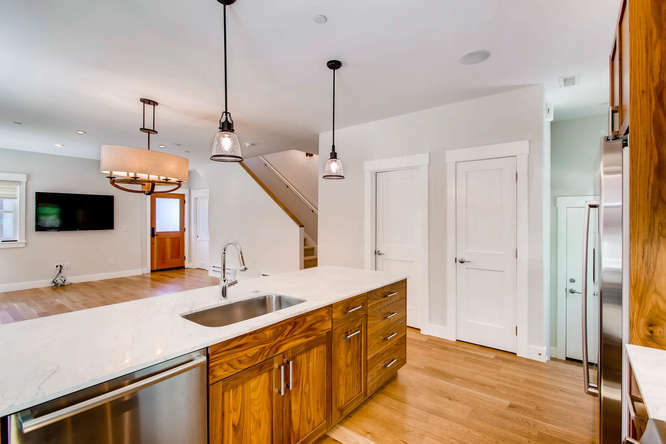 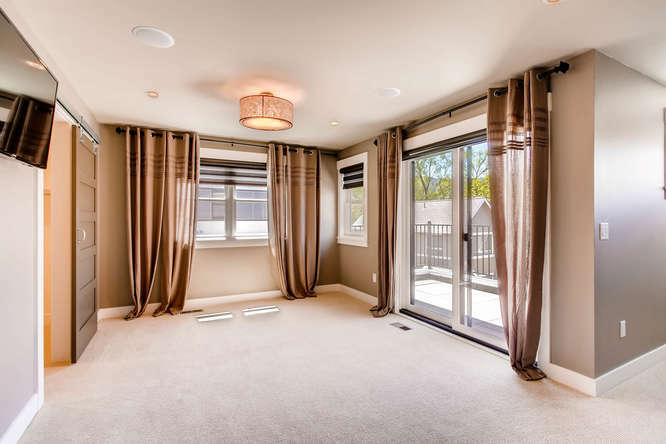 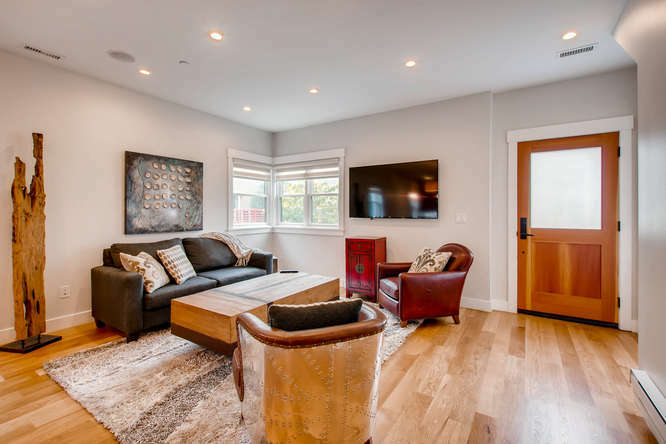 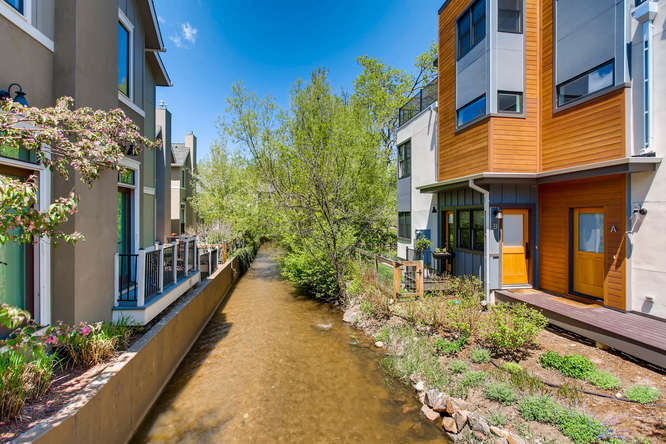 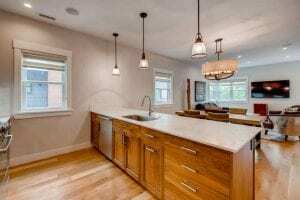 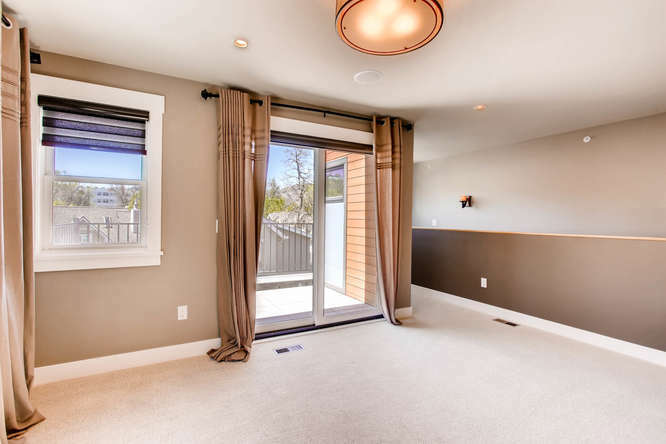 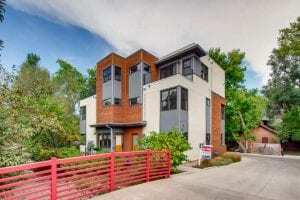 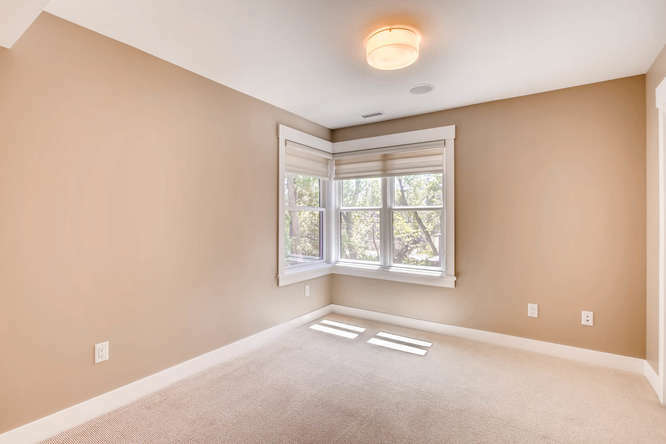 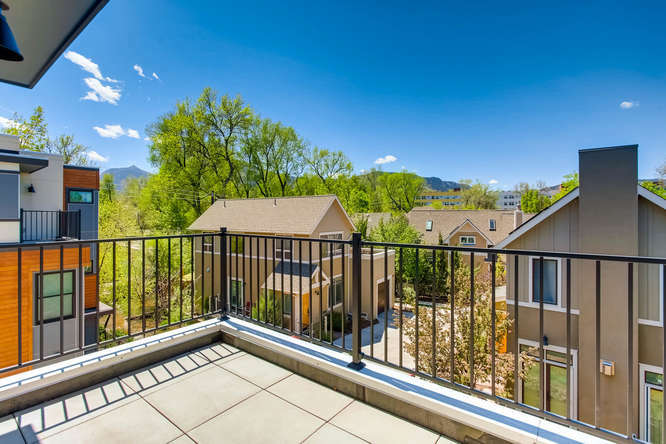 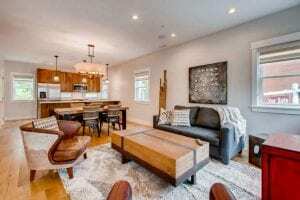 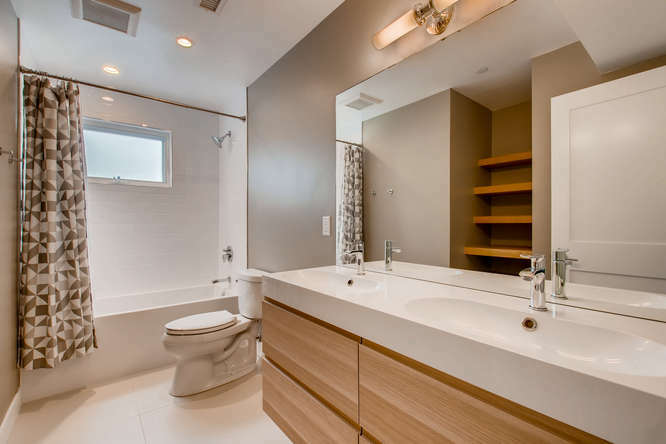 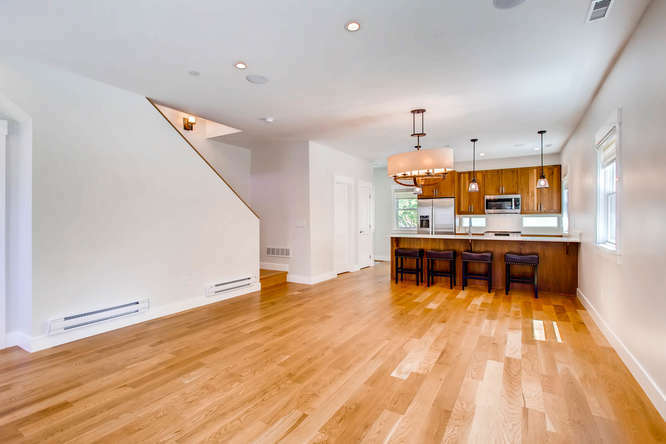 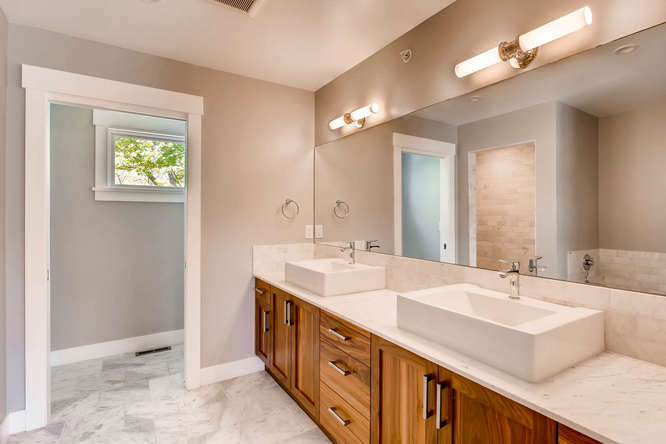 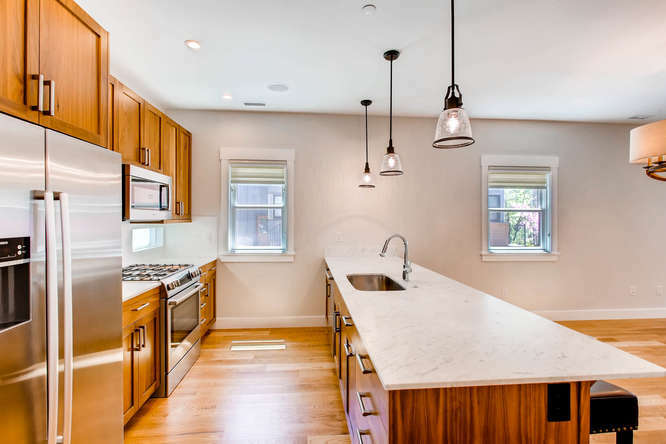 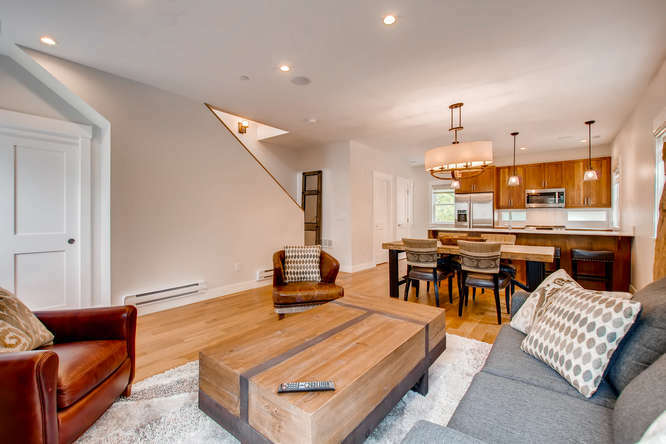 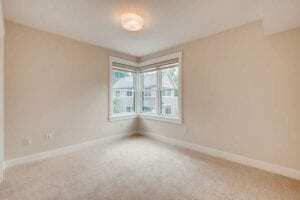 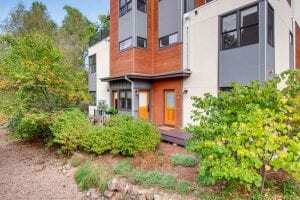 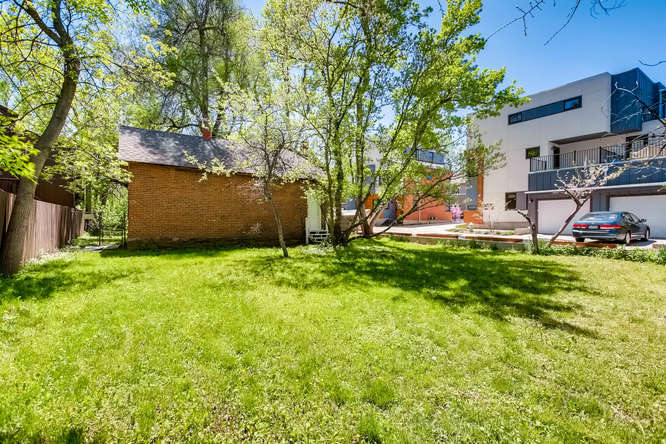 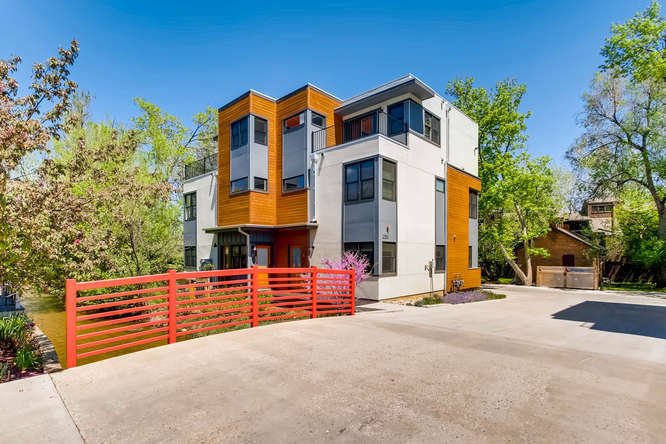 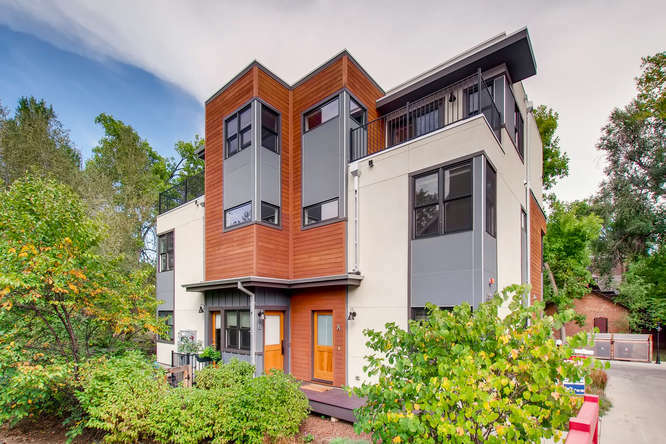 Downtown, yet tucked back “in the trees” off of Walnut Street, and across a private bridge, this striking contemporary half duplex townhome offers terrific privacy and also is adjacent to the Boulder White Rock ditch. 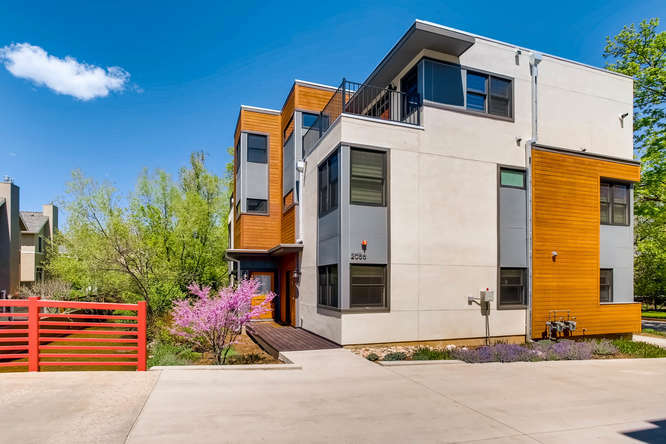 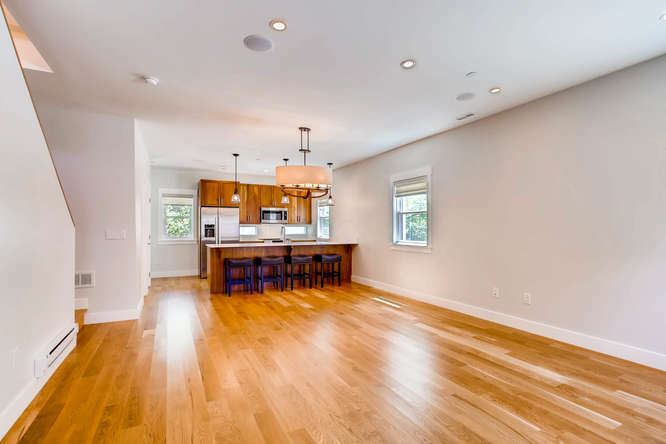 The 3 story floor plan offers a sleek modern exterior, comfortable living spaces and high-end interior finishes. 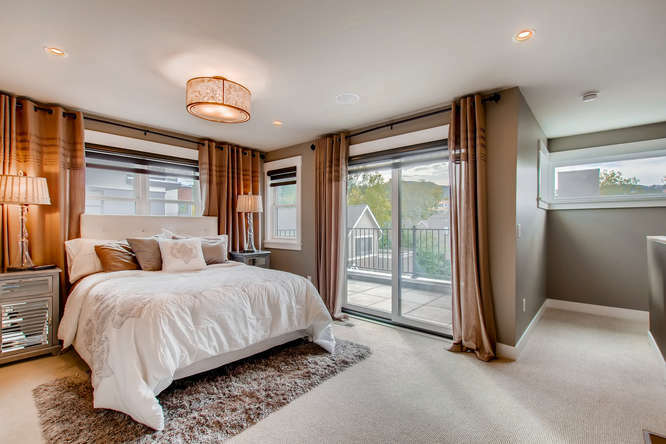 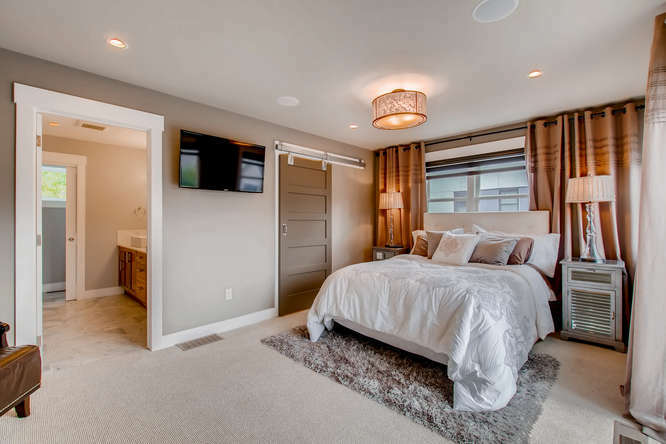 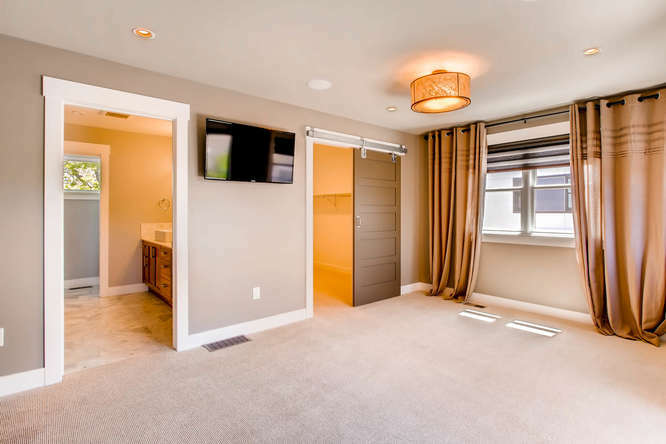 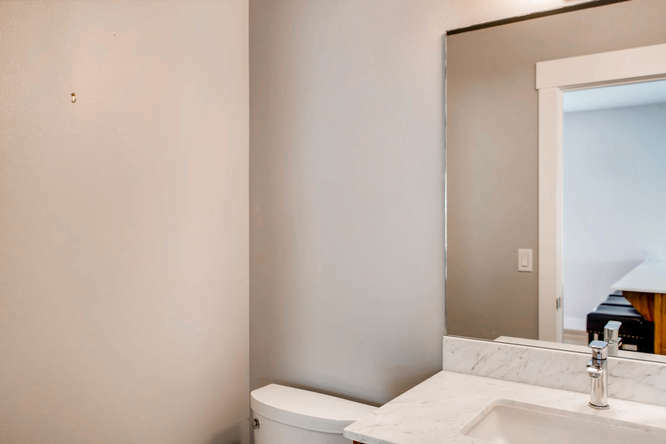 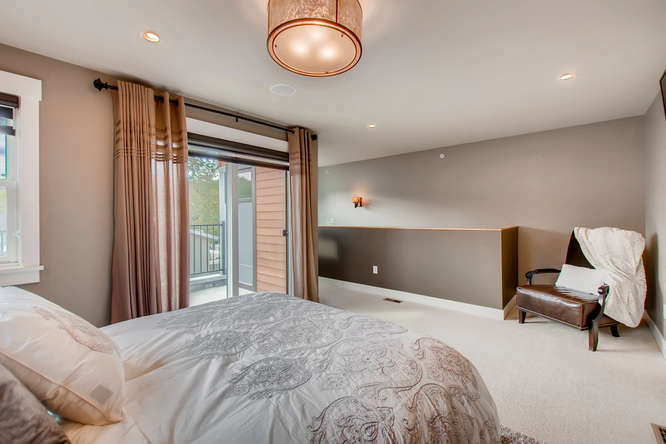 Top floor master suite provides a luxurious 5 piece bathroom, large walk in closet and west facing balcony with views! 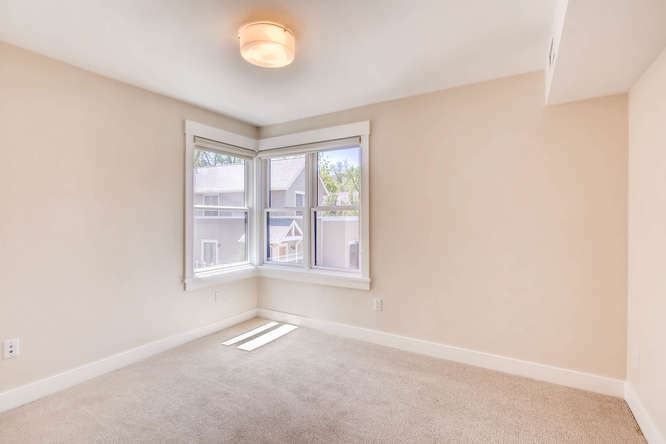 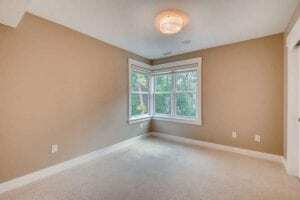 2nd floor has 2 bedrooms, a full bathroom and an east facing balcony.